We all know we should be eating ‘healthy’ but what exactly does this mean? 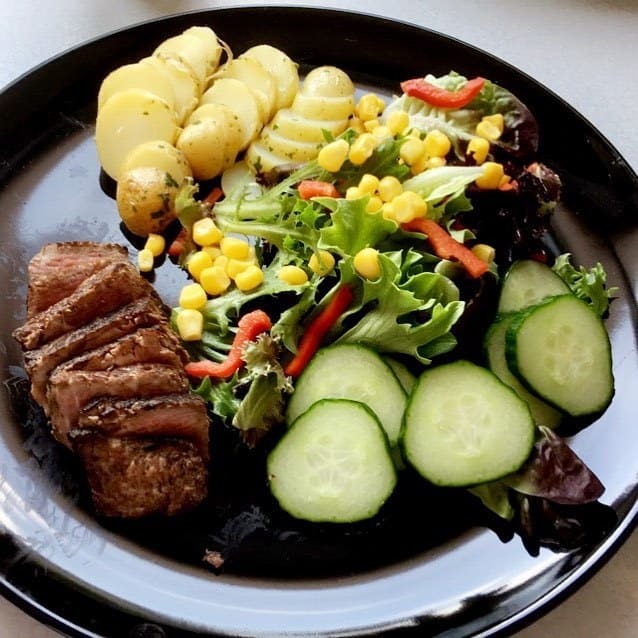 Many people hear the words ‘healthy eating ‘ and instantly think of a restricted diet consisting of bland foods paired with huge servings of fruit and vegetables. This is most definitely not the case. A healthy balanced diet should include foods from all the major food groups in the right proportions and quantities to maintain a healthy body weight. 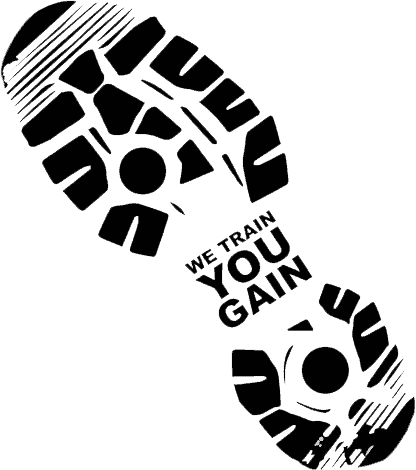 Here at We Train You Gain we have a great team who are able to help educate and support you with all your dietary needs. For many people its easy to slip into a pattern of eating the same meals every week, picking the same unhealthy snacks for that quick energy boost or simply putting another ready meal into the microwave after a busy day. If this sounds like you then we can educate you on exactly how to achieve a healthy balanced diet easily and gradually so that the changes you make are sustainable for life. Lowering the risk of chronic health conditions such as heart disease, stroke and cancer. For help starting your journey to a healthier lifestyle or simply to gain advice on your diet please get in contact. Our nutrition adviser is here to help with all aspects of your diet either alongside personal training sessions or simply with one to one consultations. You pick what works best for you. Whether you require advice on weight loss, muscle gains, healthy eating or help balancing your diet alongside illness. Together we will find the right approach. Our most popular option is a combination of diet advice and physical training. An initial consultation with our adviser will help us to implement a plan of action and we will work alongside our personal trainers to help you reach your goal and keep your energy intake and expenditure at the right levels. Our adviser is also qualified in pre and post natal nutrition so if you’re a new or expectant mother looking for help with your diet and lifestyle then don’t hesitate to get in contact. We are here to support you. Our nutrition packages also include a recipe book full of nutritious meal ideas complete with sample weekly meal plans. contact us for more details. Your first consultation with our nutrition adviser will be a relaxed, informal chat about you and what you want to achieve. Firstly, we will talk about your long term goal. For some people this may be weight loss and for others it my be muscle gain. It could also just simply be wanting to have a better diet and to feel healthier. Here at We Train You Gain we don’t believe in quick fixes or fad diets. We like to work with you to get great results that last. Your nutrition adviser will be able to help you set both short and long term goals which are achievable and most importantly realistic. We will then implement a plan and discuss ways in which we can monitor your progress and support you along your journey. With so many different options available the services that our nutrition adviser offers is endless. These can include advice and support with changing eating habits, calculating energy needs for both weight loss and sustaining weight in a healthier way, designing meal plans tailor made for you and helping with motivation when needed. Whether its a one off meeting to gain advice on healthier eating and how to obtain a healthy lifestyle or a weight loss course you’re looking for we’ve got it covered. Take a look at the best package that suits you or alternatively contact us today to discuss your options further. Many people already know that exercise can have a huge positive influence on our mental health but research now suggests that our diets can also have a big impact too. Improving your diet can help give you positive feelings, clearer thinking, calmer moods and more energy. Adapting a healthier diet can help with anxiety and depression as well as many other mental illnesses. Many people use food to make themselves feel better but not necessarily in the correct ways. A nutrition adviser can help equip you with the knowledge to understand how different foods and nutrients can help benefit your mental well being. ultimately making you feel better.